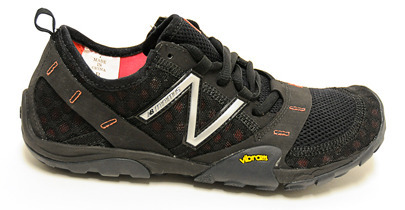 New Balance recently released an interview between ultramarathon runner Tony Krupicka, a New Balance shoe designer Chris Wawrousek and someone acting on behalf of NewBalance.com that goes over the iterative design process behind the NB Minimus Trail shoe due out in 2011. Pretty interesting stuff, and I quite like the little slide show towards the end showing each of the iterative steps in the design process. I like the fact they've actually taken a runner known for hacking his shoes to bits to get what he wants and asked him to give feedback. This is great way to design a serious pair of minimalist shoes. It'll be interesting to see how these compare to the shoes Merrell plan on releasing around the same time.